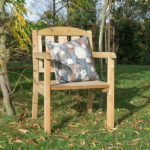 A sturdy and practical single timber garden seat. 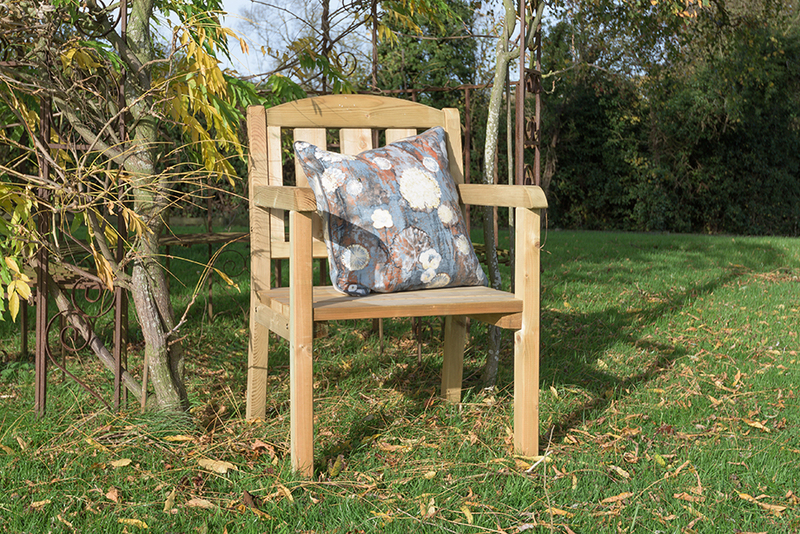 Classically styled with a comfortable backrest and strong arm supports. 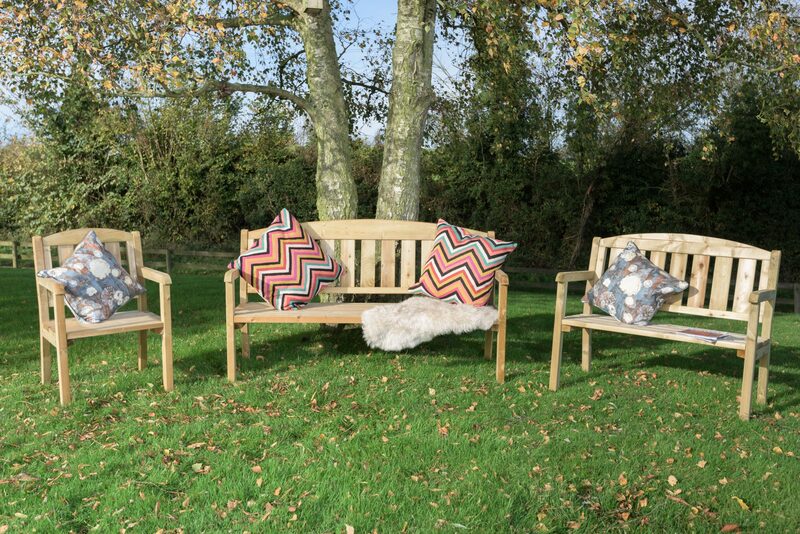 Makes a perfect addition to one of our double or triple timber seats. 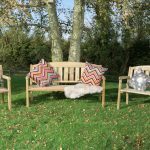 Crafted from solid pressure treated timber for long lasting use.